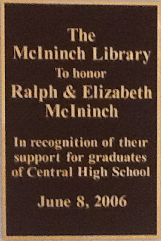 or you can send us an email at centrallibrary@mansd.org. Thank you! 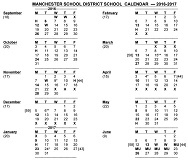 Some frequently used links for teachers are listed at the bottom of this page.